If you are trying to reach your target audience and grow your business, it is extremely important to contact an established digital agency. 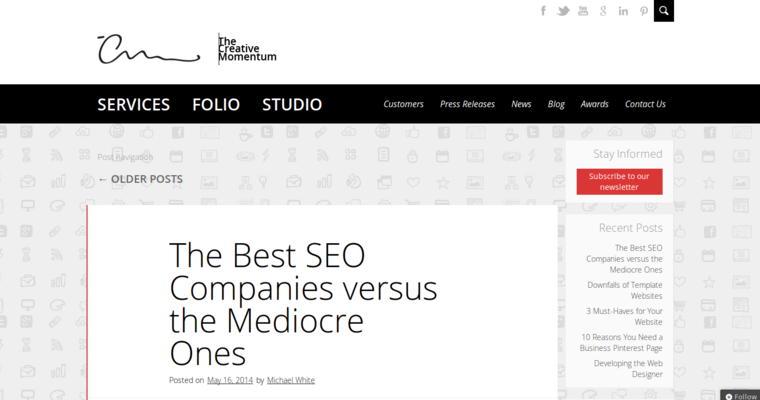 The Creative Momentum is a reliable Digital Agency. The Creative Momentum has provided marketing and digital advertising services for many years and is well known in the business community. The Creative Momentum has a team of highly trained and knowledgeable professionals and comes highly recommended in the industry. 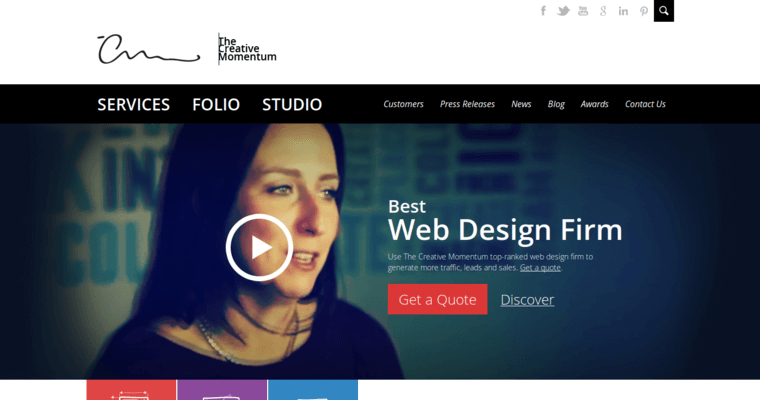 The Creative Momentum is a reputable and well-established digital agency, and the company caters to a wide variety of businesses and organizations. There are several important steps that you need to take if you want to achieve a great outcome with your marketing or advertising projects. It is crucial that you become familiar with effective digital marketing strategies in order to gain massive exposure for your product or brand. 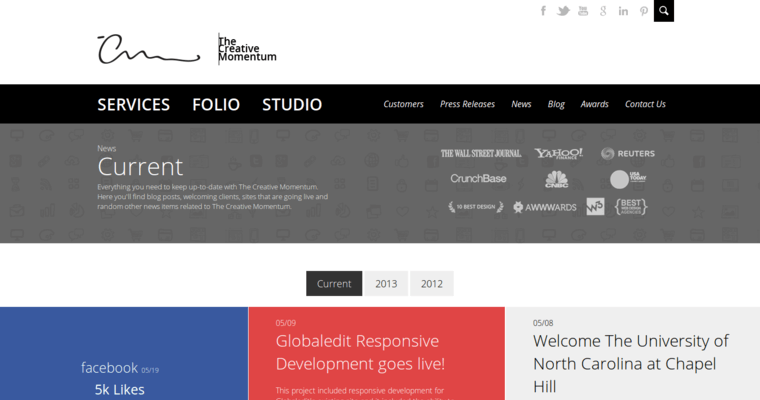 The Creative Momentum has the resources and expertise to help you get the results you want.